Our experienced Stylists come from a strong background in styling and colouring in Australia and internationally. 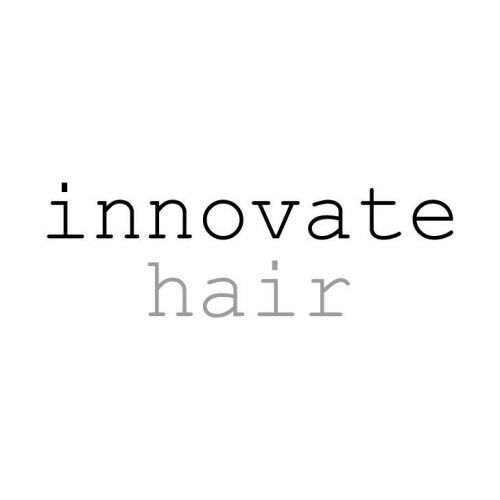 Innovate hair stock top of the range international colour brand Wella and are a stockist of reputable international hair care brand Kevin Murphy. Please do not hesitate to contact us for your next appointment, consultation or any further questions.